Keynote Speaker: Bruce Moran, Department of History, University of Nevada, Reno In his Oration on the Dignity of Man, Pico della Mirandola described two forms of magic. 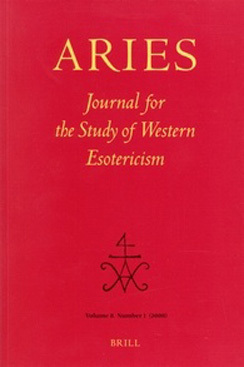 There was that branch of sorcery consisting “wholly in the operations and powers of demons,” as well as a more benign craft pertaining to none other than “the highest realization of natural philosophy.” To many Renaissance thinkers, magic was a legitimate field of study as well as a potential threat to established orthodoxies. Inspired by this formulation, this interdisciplinary conference aims to consider scientific thought alongside magic and domains that modern vocabulary would describe as pseudoscience, such as alchemy and astrology, and invites papers related to diverse ways of magical and scientific knowing in the early modern world. Possible topics include, but are not limited to: · Distinctions between magic, science and pseudoscience in theory and practice. 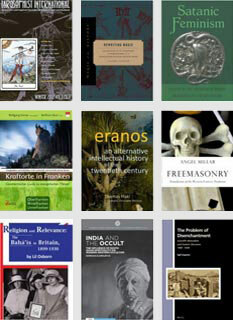 · Forms of scientific literature and art, magical texts and artifacts. · The transmission of licit and illicit magic; the role of natural philosophy and magic in education. · The attitudes and policies of secular and ecclesiastical authorities. · Practical magic: fortune-telling, amulets, etc. · Early modern European and American witch-hunts and witchcraft trials. · Alchemical theory and practice. · The articulation and reception of prophecies. · The commerce of magic, the financial circumstances of men of science or magicians. · Fraudulent magic or science, cons and hoaxes. · Encyclopedic texts, indexing schemes and the organization of knowledge. · Artistic, literary or musical representations of magic, science or the thirst for knowledge. · Gender in magic, science, or pseudoscience. · Magic in the New World and beyond; extra-European influences on Renaissance magic and science. This conference is conducted under the auspices of the Renaissance Studies Program at Princeton University. Please submit abstracts of no more than 350 words to Scott Francis ( ) by January 15, 2011. Papers should be no longer than 20 minutes.